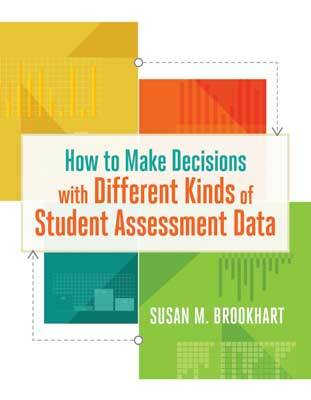 Data collection and use is the process of gathering information about students and the teaching and learning systems used in classrooms, buildings, and districts and reviewing the data in a systematic way to inform ongoing decision making. From administrators monitoring AYP and discipline systems to teachers tracking RTI and student understanding, data collection and use is critical to monitoring progress and making sound educational choices and adjustments at all levels. Author Craig A. Mertler sheds light on how teachers can make sense of overwhelming standardized test reports while avoiding pitfalls like over-interpreting data. Browse these articles and newsletters for more information about this topic. 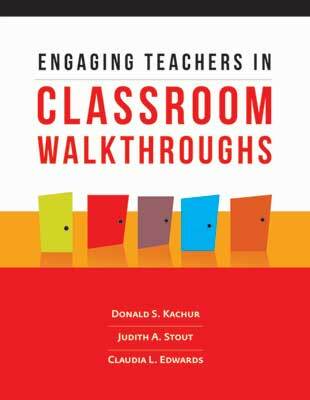 ASCD members can access all articles by logging in. With ever more information at our fingertips, have we learned the right lessons about data? Educational Leadership magazine takes a look in this theme issue from November 2015. In this PD In Focus® platform channel, Enhancing Professional Practice, you'll see the components of successful teaching practice and classroom observation processes brought to life. 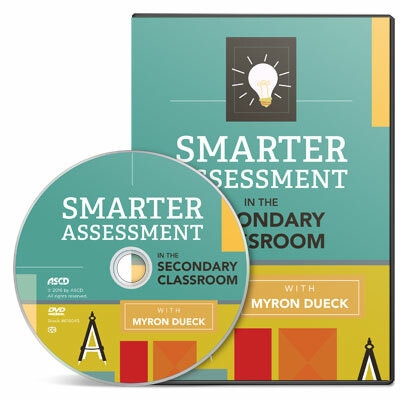 In this video featuring Myron Dueck, you'll see that assessment and grading policies can be tailored to focus on what really matter: student understanding of the content. 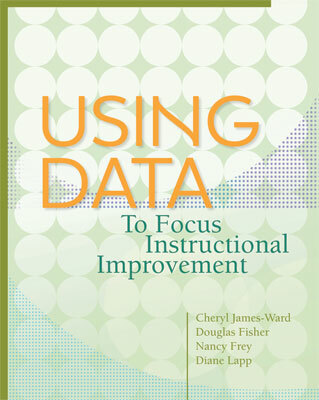 ASCD Faculty members are available for on-site capacity-building professional development on collecting and using data. ASCD can design a precise professional development plan, organized around our field-tested solutions, with a focus on the education foundations that make sense for you. 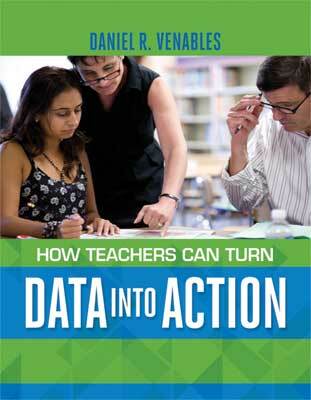 ASCD Conferences, One-, Two-, and Three-Day Institutes, and other special events frequently feature sessions about collecting and using data.